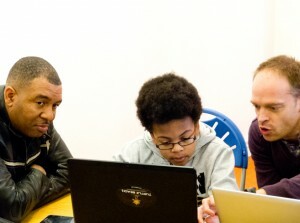 The Brixton Coder Dojo is a free programming session for 7-17 year olds. 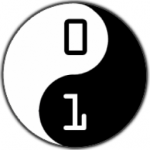 Coder Dojos are mentor-led computer coding youth clubs aimed at the community, with local programmers giving their time to help inspire young people. Once the young people have enough skills, the aim is to get them building actual projects and mentoring other kids. Coder Dojo is not classroom learning, it’s more practical and everyone is welcome, parents included.